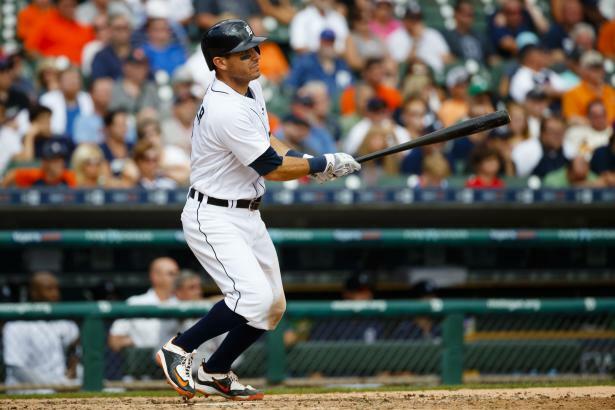 Kinsler powers up ... After years of modest HR production, Ian Kinsler (2B, DET) rode the league-wide power wave with a 28-HR performance in 2016—his highest in five years. Best of all, it didn't come at the expense of batting average (.288) or stolen bases (14). Can the late-career renaissance stick?